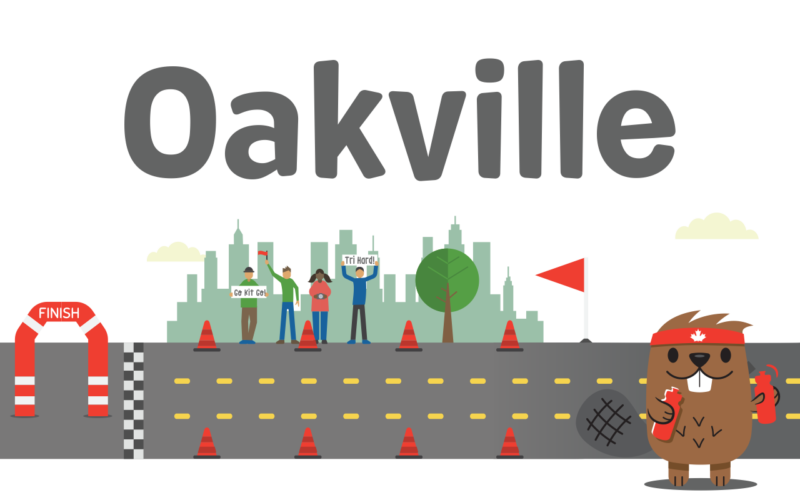 Beautiful Oakville, Ontario provides the venue for our third and final race of the season. Click here to find your athlete’s professional photo by Zoomphoto.ca. 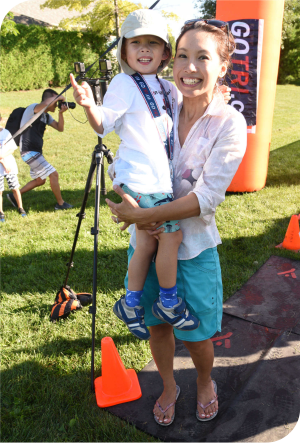 This year, race photos are free courtesy of Triathlon Ontario. After the Race: come join us in the Family Fun Zone for playtime and family-friendly activities, open from 8:30 AM to 12:30 PM! The start lists will be posted here the week of the event. We are unable to make any changes to the start list prior to race time. Wave changes will only be made be made at swim check-in, and only if a no-show or cancellation leaves a spot available. 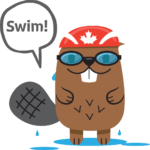 If you miss your wave, speak to the announcer at swim check-in as soon as you arrive. We believe in “Safety First” as a policy for how we run our events; safety is our number one priority. We kindly ask that you review the information provided in our Safety First section prior to Race Day. Parents and guardians, an informative newsletter will be emailed to you at the address used for registration in the week prior to Race Day. This newsletter will contain venue-specific information and tips to help you prepare for your Race Day experience. See our FAQ page for general information about our triathlons, including race course Distances, a typical Race Day Experience, Lap and Loop Counting and Weather.